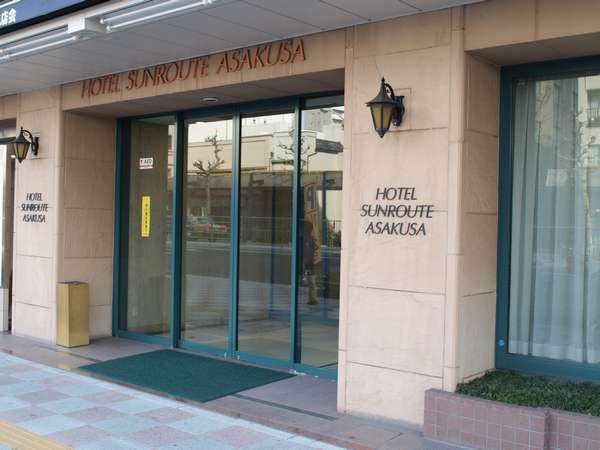 Located on Kokusai Dori, Hotel Sunroute Asakusa is in a great location near the sightseeing attractions of Asakusa, making this business hotel a decent option for tourists as well. 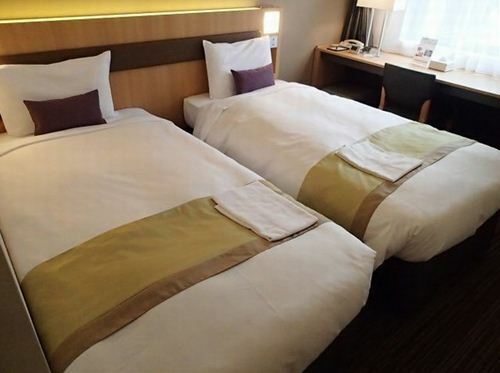 The mostly single rooms come with slightly larger beds and bathrooms than those found at most business hotels. 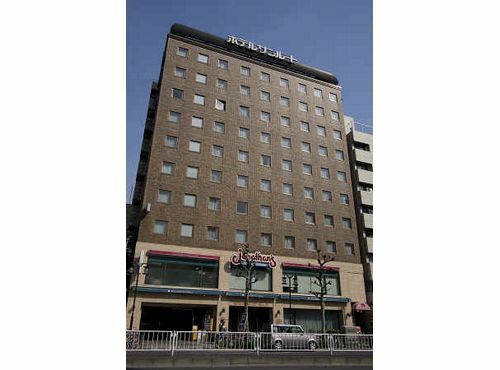 The hotel's coffee shop, a chain called Jonathan's serving both Japanese and Western food, is open daily 24 hours. 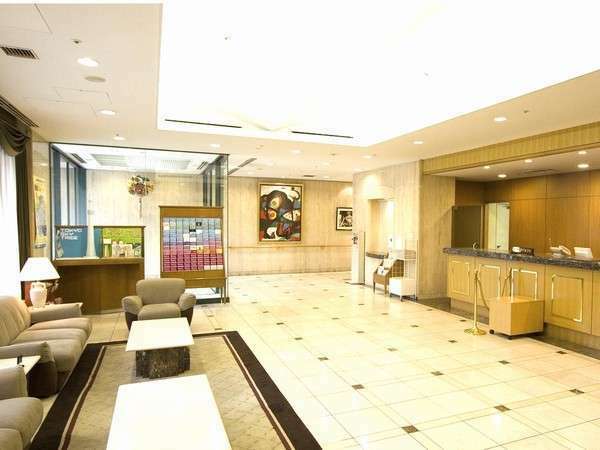 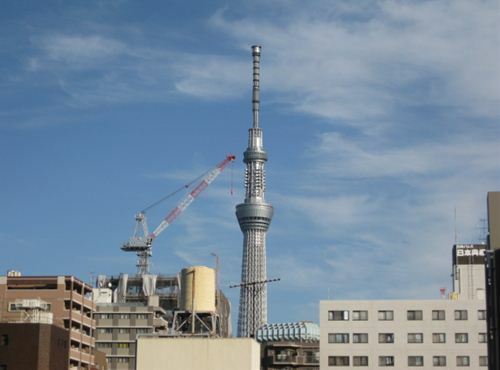 1 minute walk from Tokyo Metro Tawaramachi Station exit number 3 on the Ginza Line.